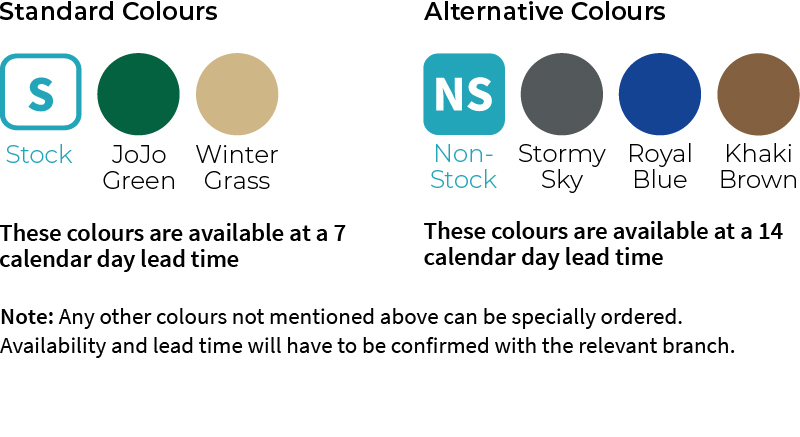 Ideal to use for rain and grey water harvesting or as a backup system during water shortages. 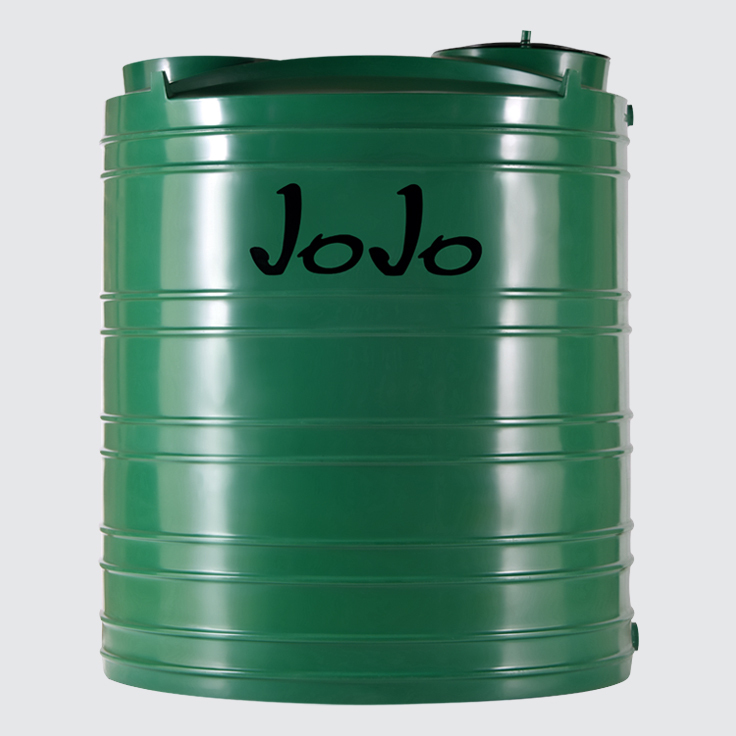 JoJo’s 2 200 litre Water Storage Tank is a favourite in our vertical tank range – the familiar upright tanks that require proper installation and need to remain stationary once full. Note: Vertical tanks must be installed on a sound, level and smooth surface. Level paving will suffice, or a properly designed tank stand. Alternatively, a concrete plinth needs to be built, ideally with a concrete bed at least 85mm thick and 100mm wider than the diameter of the tank.